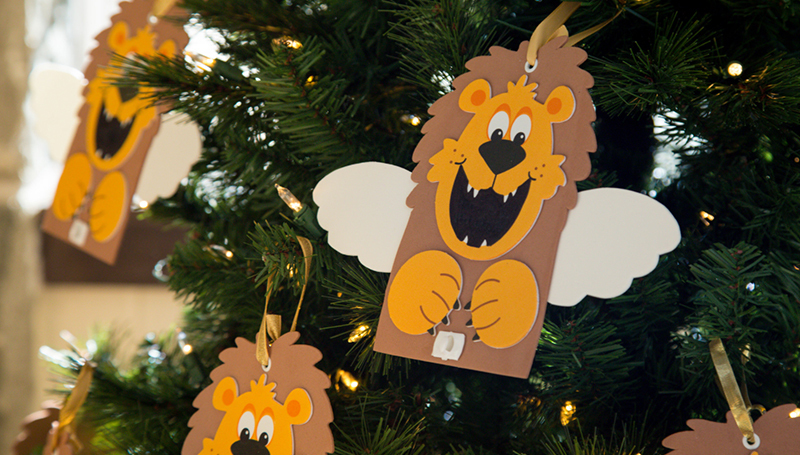 The MSSU Community Service Committee and Staff Senate will once again host an Angel Tree for Pell-eligible students with children enrolled as a senior in high school or younger. They are due by 5 p.m. Friday, Oct. 27, in Room 315 of Hearnes Hall. The program is offered on a first-come, first-served basis — the first 50 children will be accepted. For questions, please call Bethany Newsom at 417-625-3151.